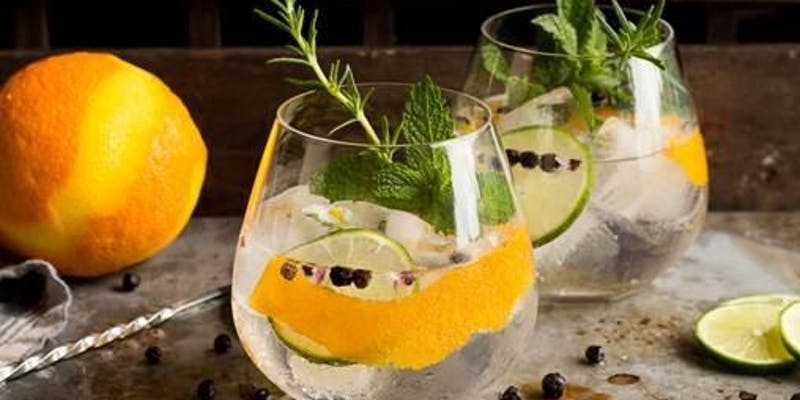 The British Insurance Law Association Young Professionals group invites you to join them for the second annual South West gin tasting and talk, hosted by The Rummer and Bristol Dry Gin Micro Distillery and sponsored by Reynolds Colman Bradley LLP. The group is for anyone with a passing interest in insurance law, but this event is intended to be a much more social-affair. You can book your ticket on Eventbrite. 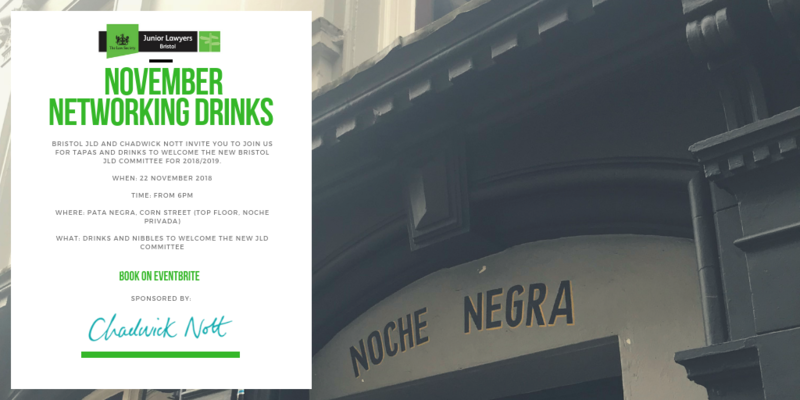 Bristol JLD and Chadwick Nott invite you to join us for tapas and drinks to welcome the new Bristol JLD committee for 2018/2019 on Thursday 22nd November 2018 from 6 pm at Pata Negra. Don’t forget – if you are interested in joining the 2018-2019 committee there is still time to join us. Are you a junior lawyer working in Bristol and looking for a new challenge? Are you interested in issues that affect you and other members of the profession? 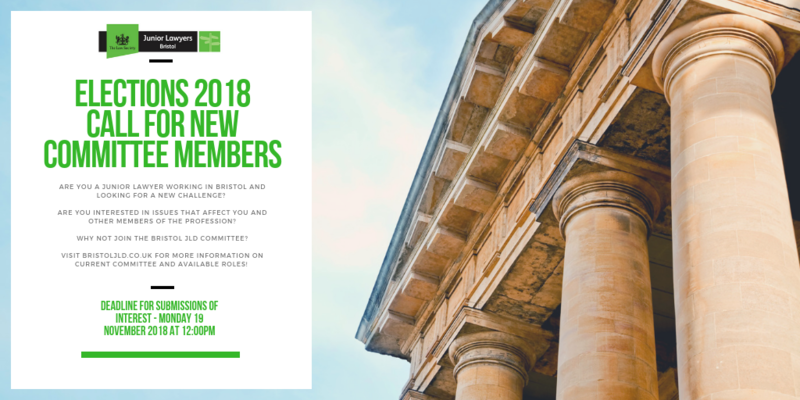 Why not join the Bristol JLD committee? You can find more information and a list of our current roles here, together with details of how to apply.